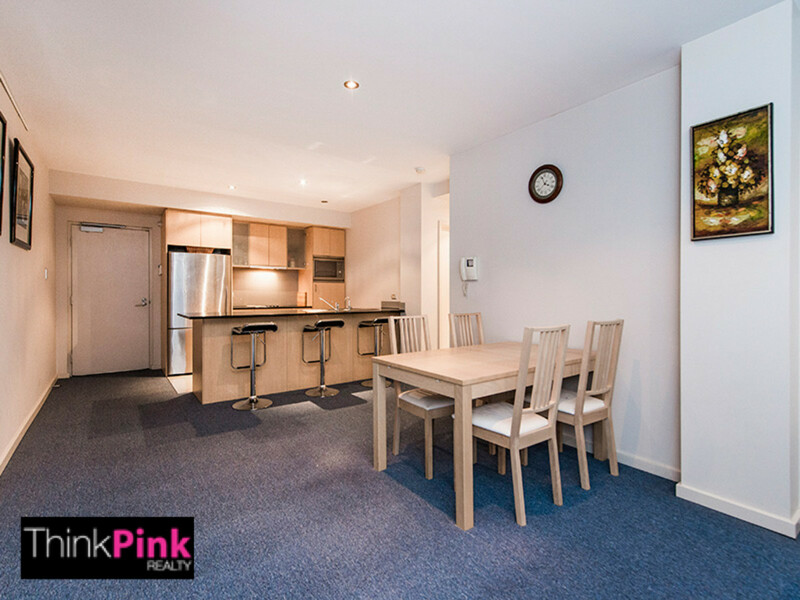 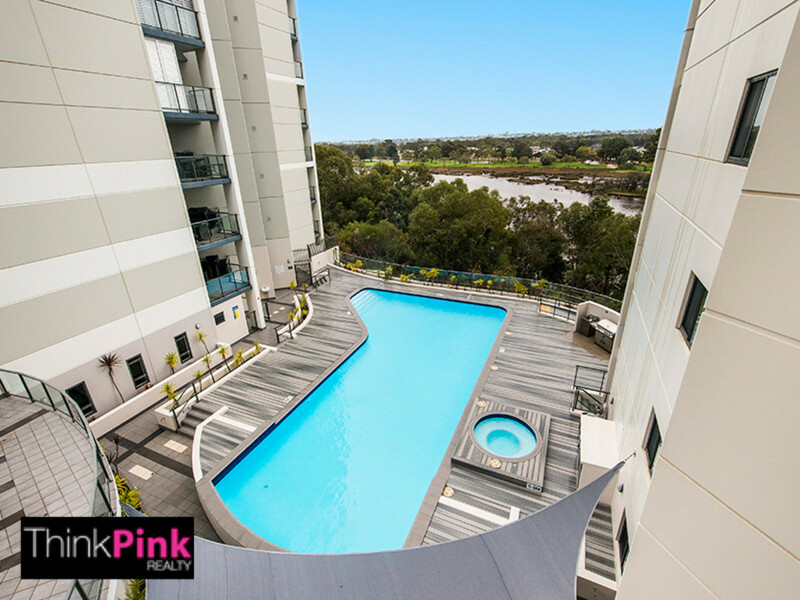 With river views and overlooking the resort style pool, spa and barbecue area, this exceptional apartment offers great value and a superb lifestyle. 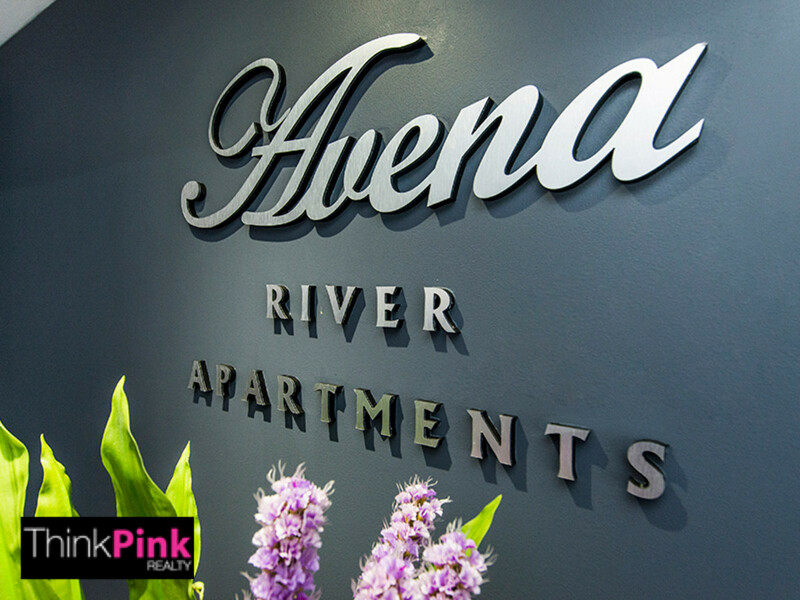 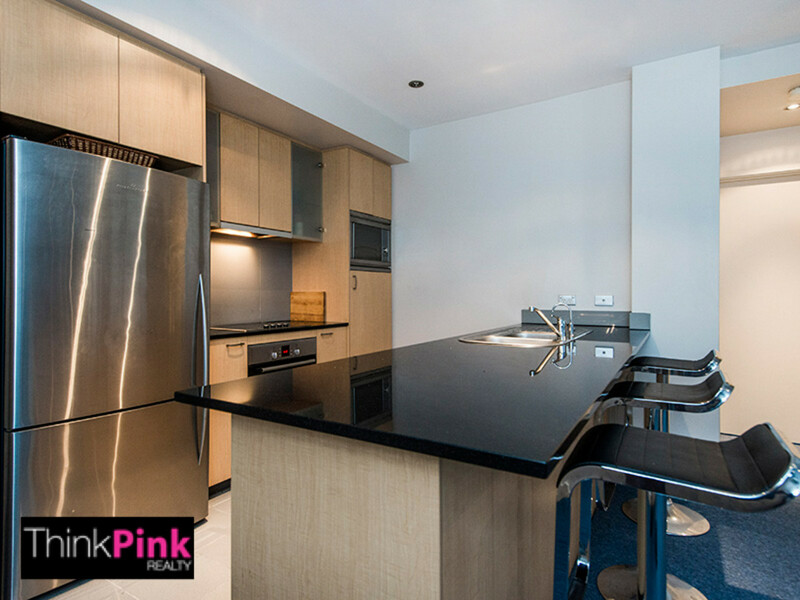 Situated in the secure Avena riverside apartment complex, packed with all the features you would expect from a resort style living community. 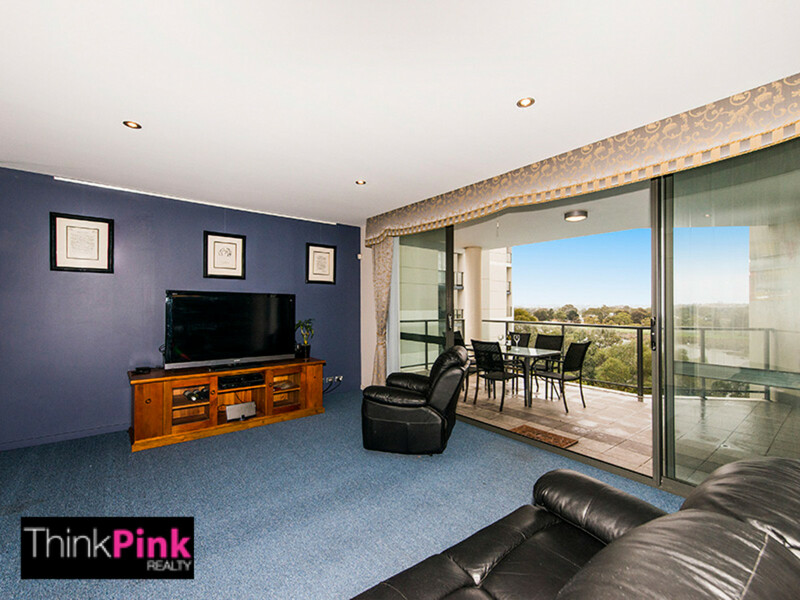 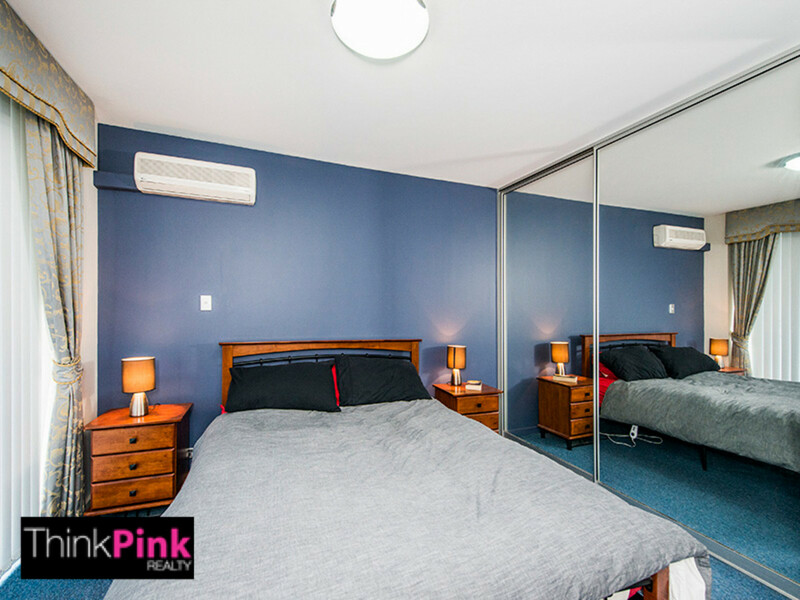 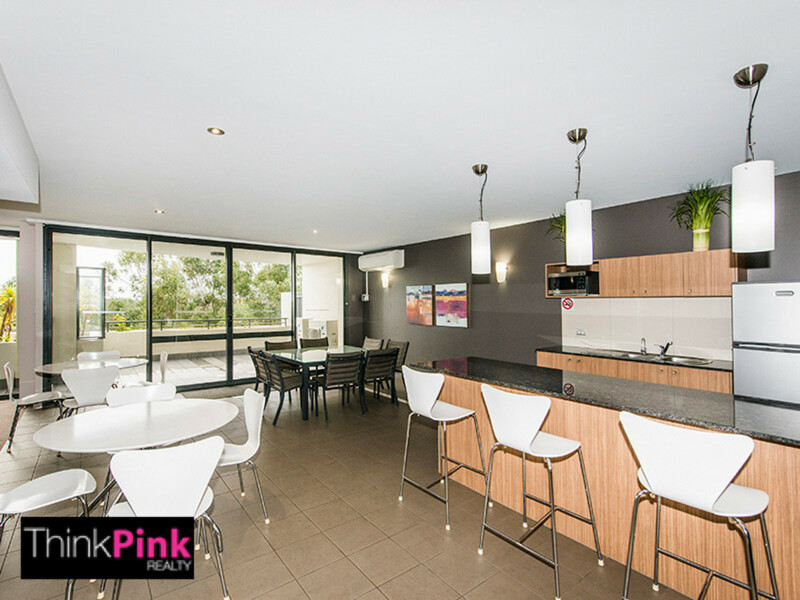 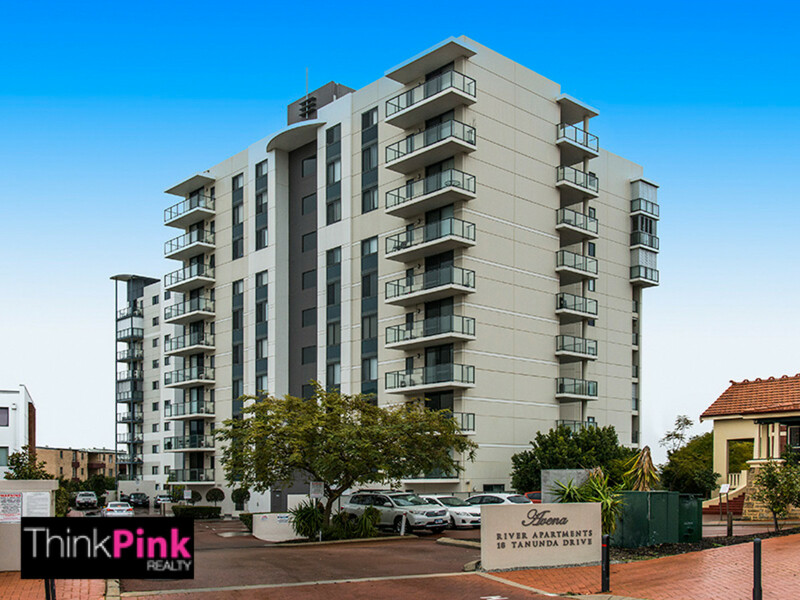 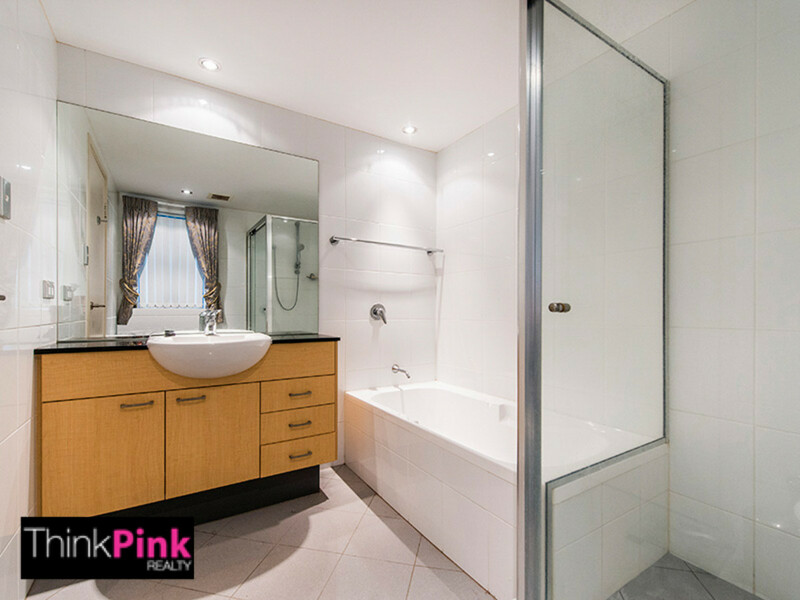 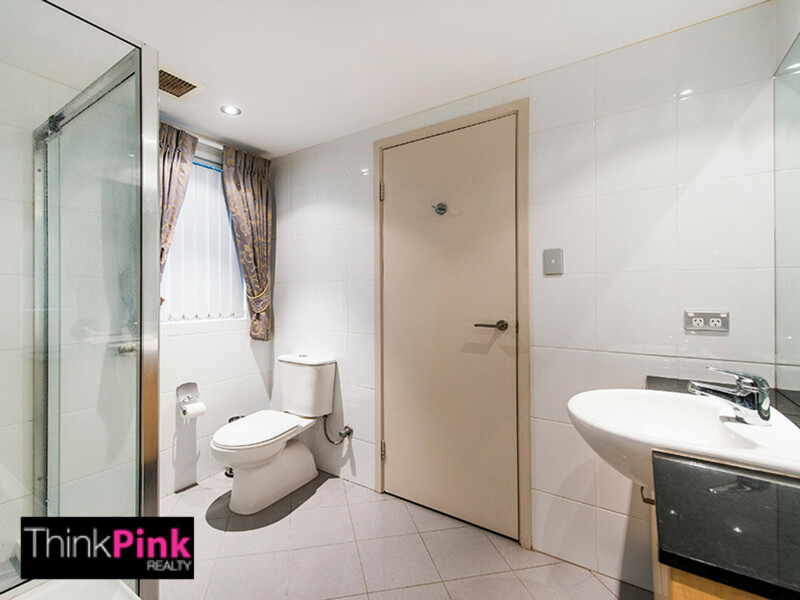 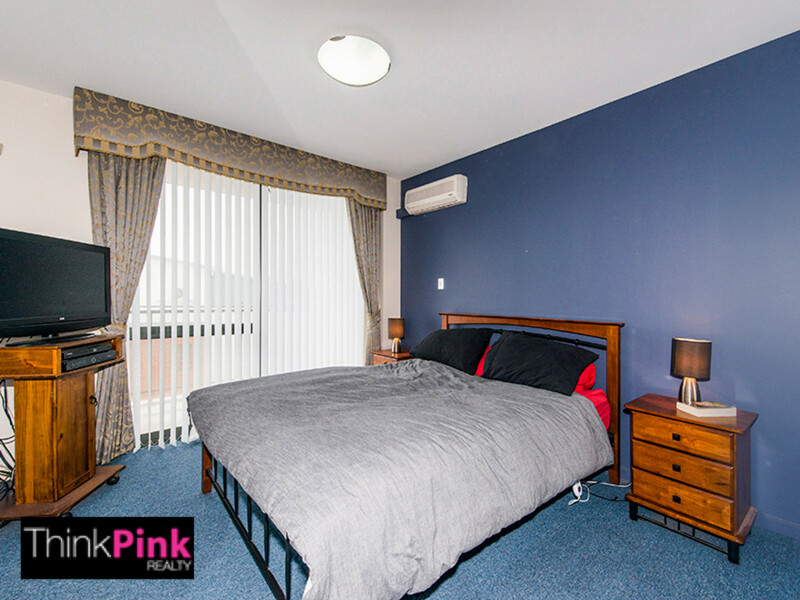 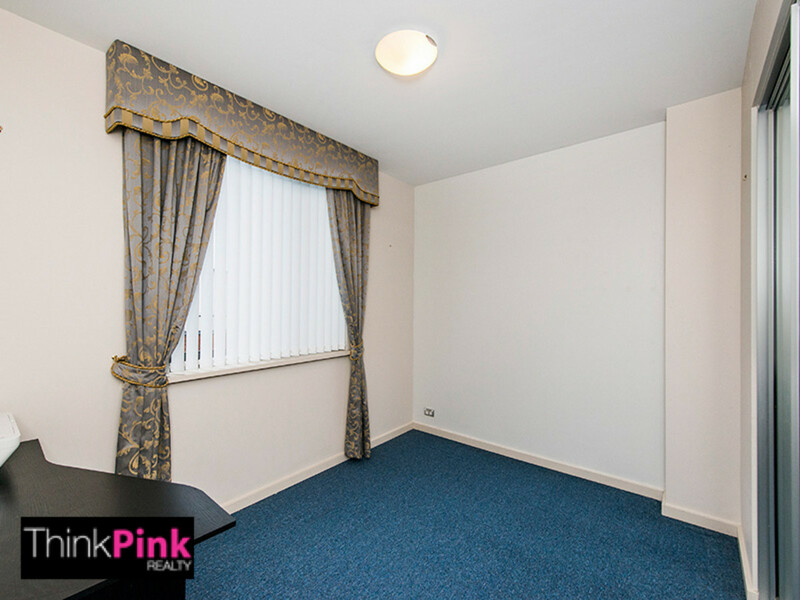 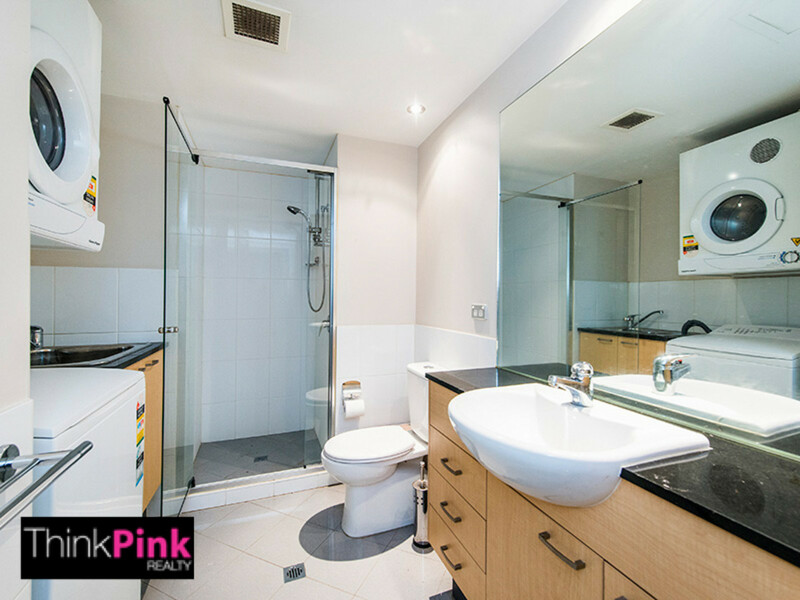 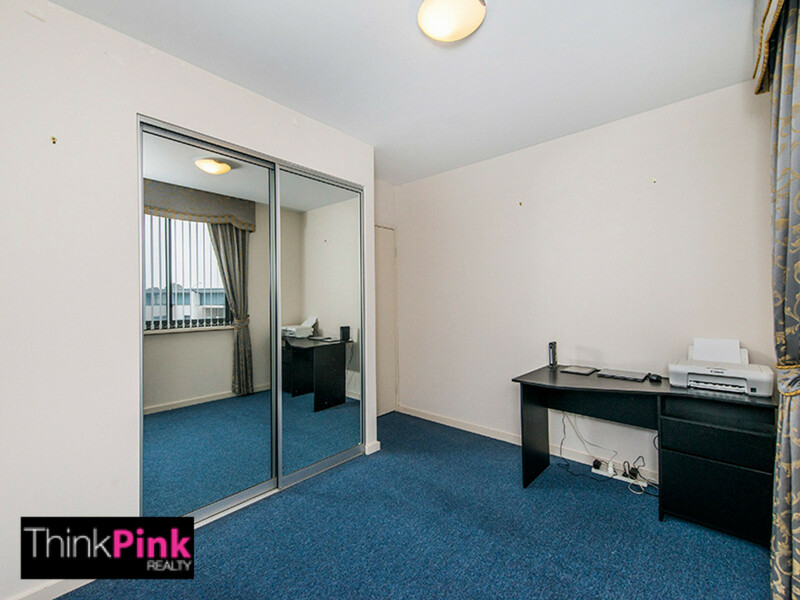 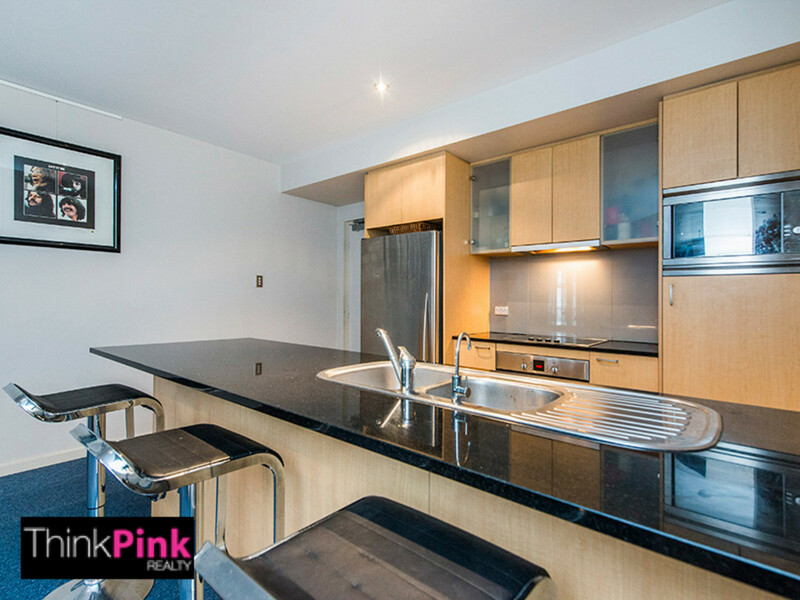 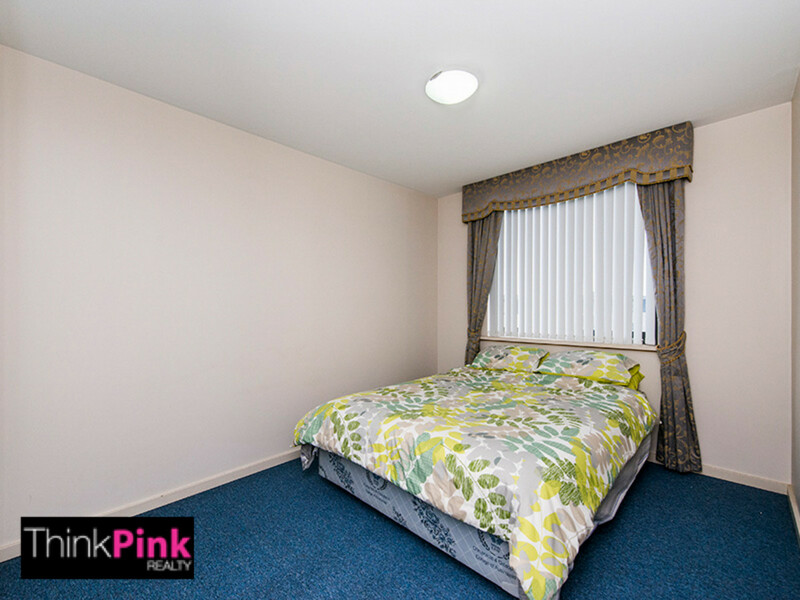 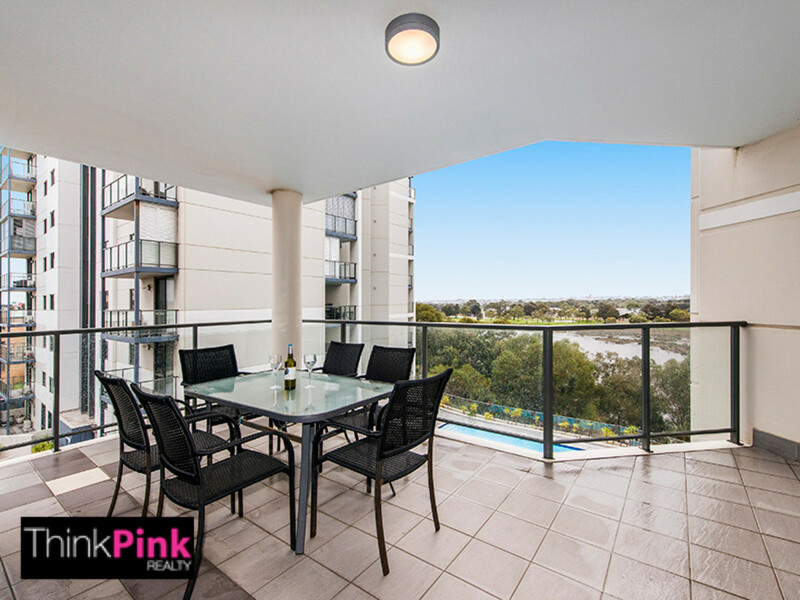 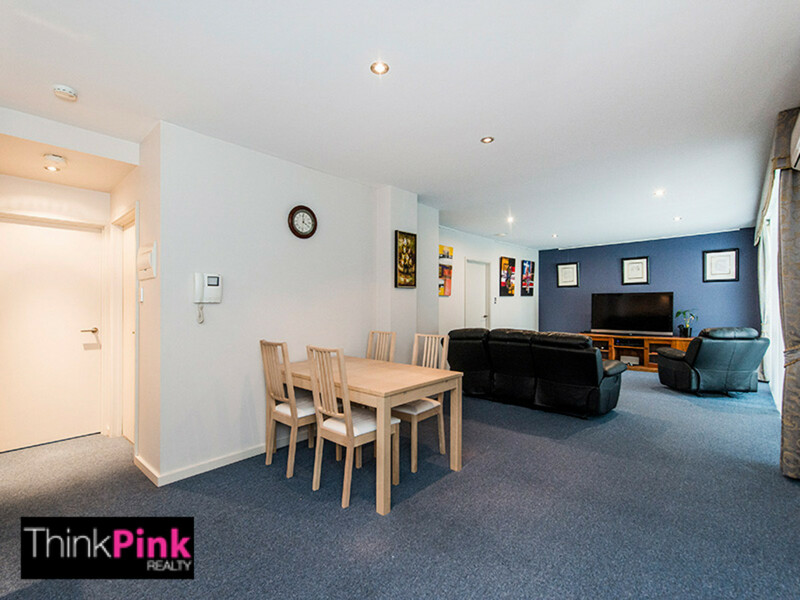 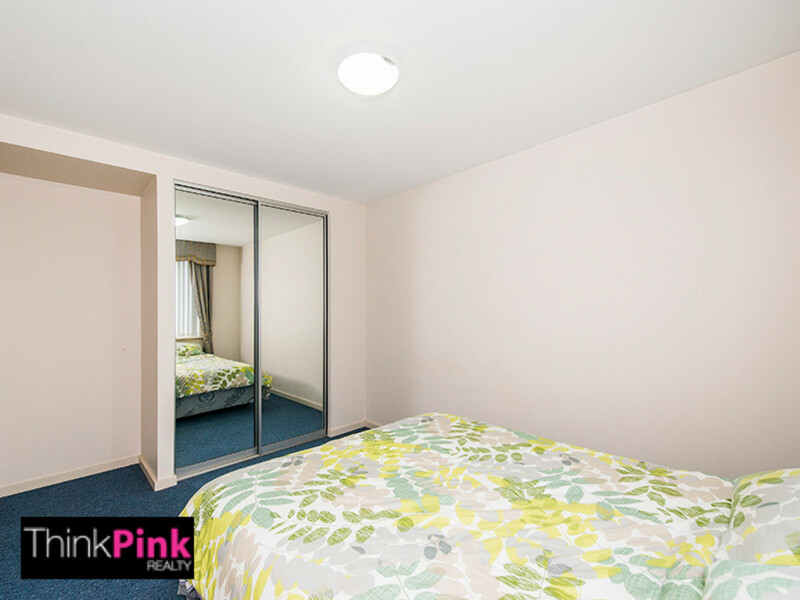 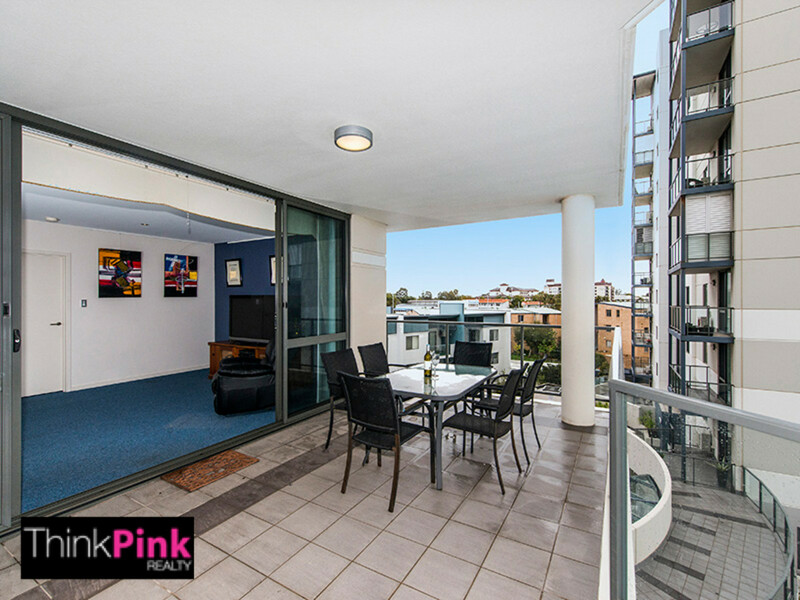 * Generous tiled balcony with lovely views over the pool and Swan River. 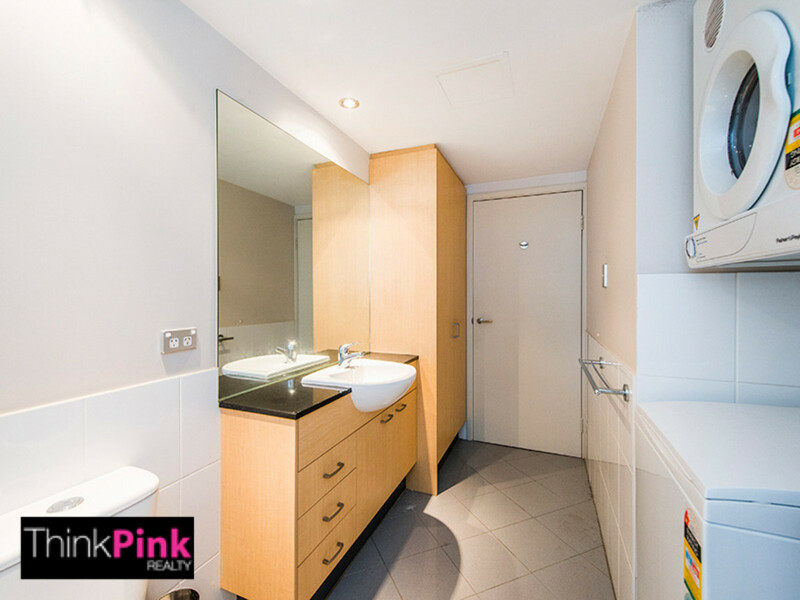 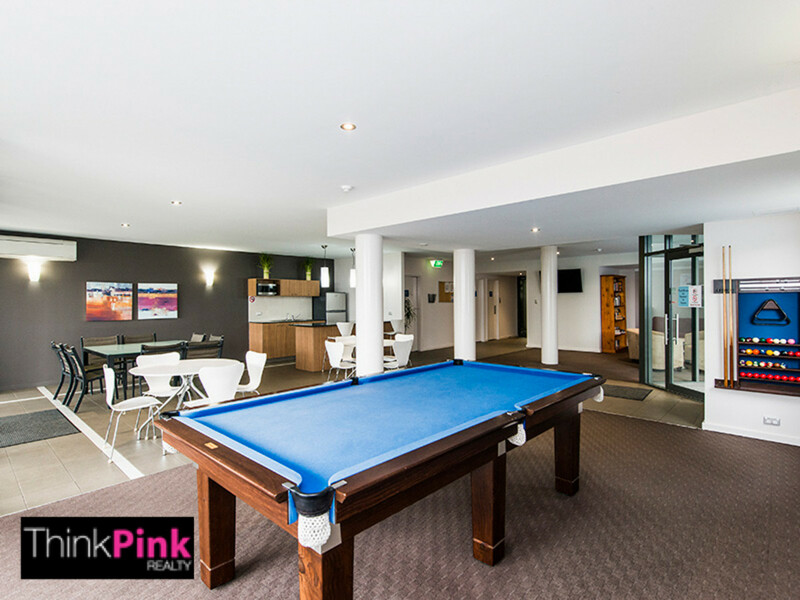 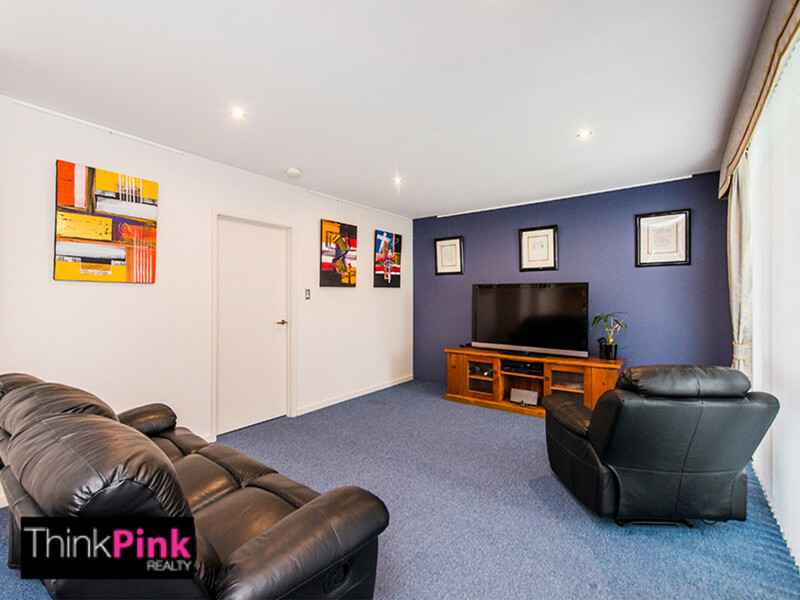 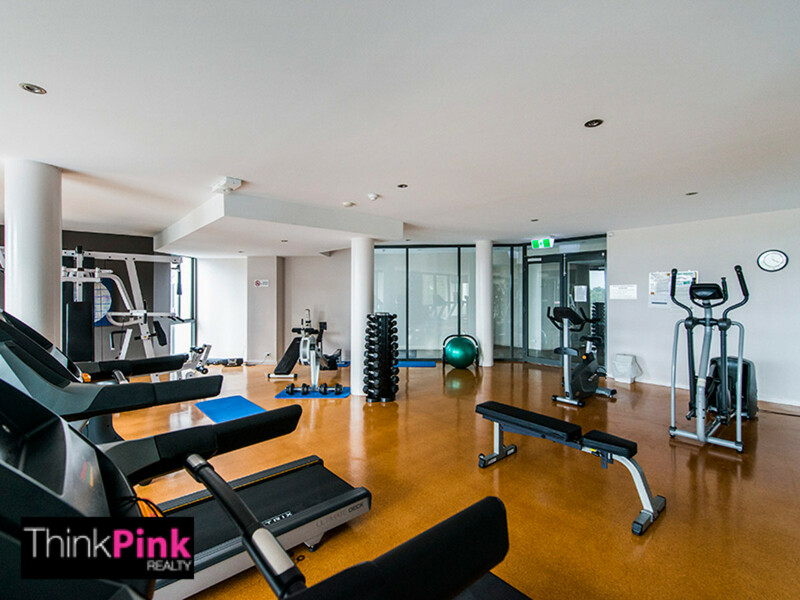 The common facilities include resort style pool, spa, gym, common room plus the luxury of walking onto the riverside pathways and strolling to Optus Stadium and Crown Entertainment Complex. 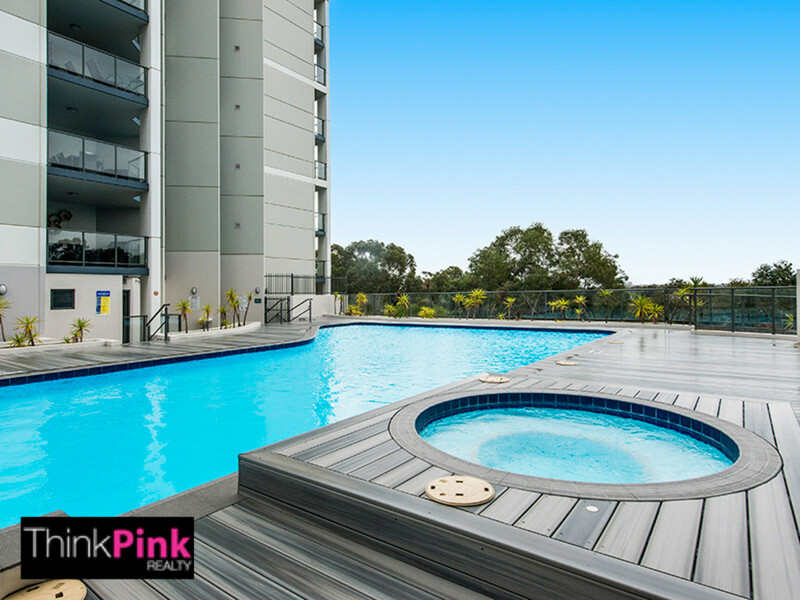 Public transport at your doorstep, close to the City, the airport and all other amenities.